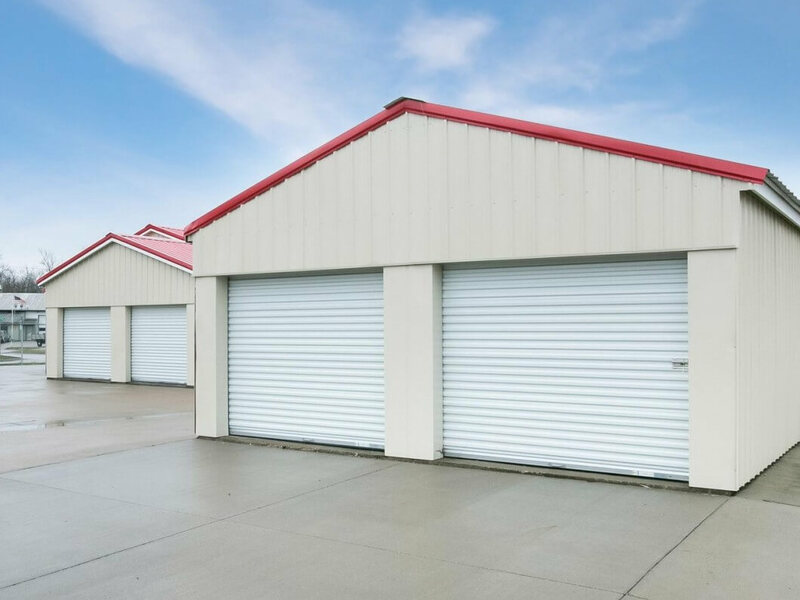 At Blue Lagoon Storage Iowa City, IA we don’t discriminate on what you need to store, whether it’s a jet ski, ATV, Snowboards, etc. We have the space for you. We have easily accessible storage units and quick payments that can be made online or with ACH. Blue Lagoon prides itself on how easy and safe our storage can be. We have insurance available for all storage units along a 24/7 surveillance camera system. All we need is a one month minimum and ten days notice before move out. Give us a call today at (319) 373-1862.